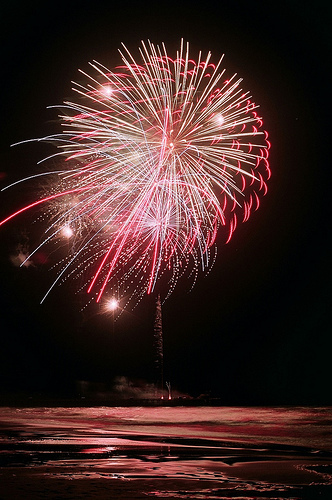 The Crystal Coast Blog » Emerald Isle Fireworks Display? I wasn’t invited…I’m so sad….next time can you send me an invite? This is bunk!!!!!! The fireworks off the end of the pier of the most beautiful in the state – what is wrong with you people?????? ?